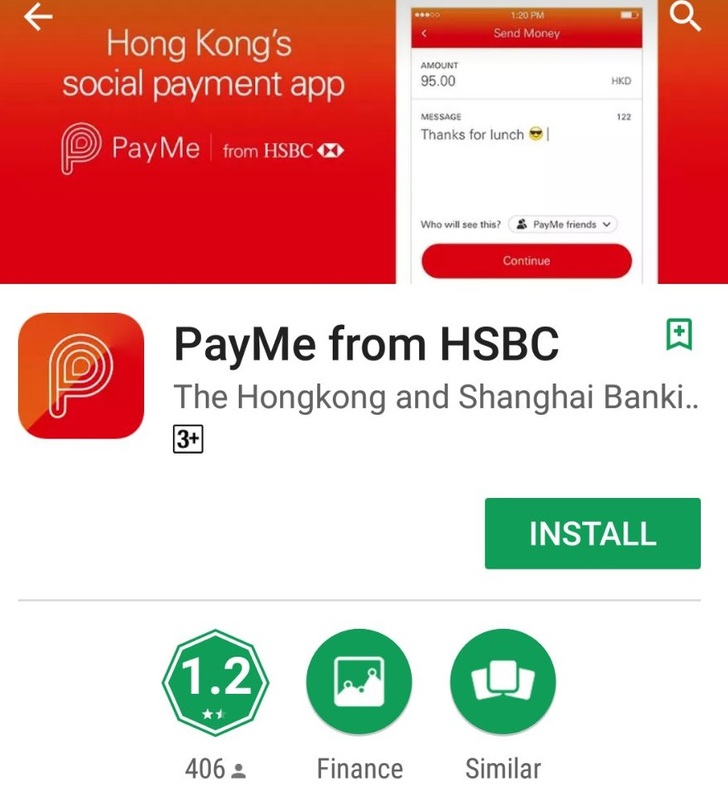 HSBC’s new P2P payment app PayMe, which calls itself “the most topical payment app in Hong Kong” that will “change the way you and your friends send money”, rolled out this Wednesday, and was down on the first day. 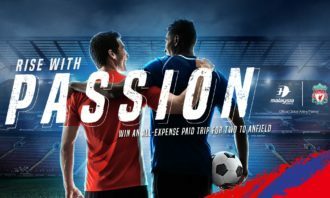 Users complained that after downloading the app, it took them up to a couple of hours to finish the registration, while other users said they get error messages when trying to sign up. 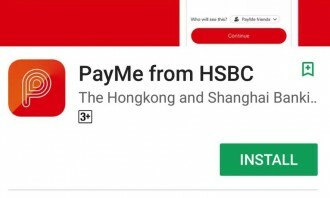 According to Apple Daily, an HSBC spokesperson apologised for the issue and explained PayMe was overwhelmed with very high traffic on Wednesday that some users might not be able to download or login the platform. The app has garnered 1-star rating on Apple’s app store and 1.2-star reviews on the Google play. 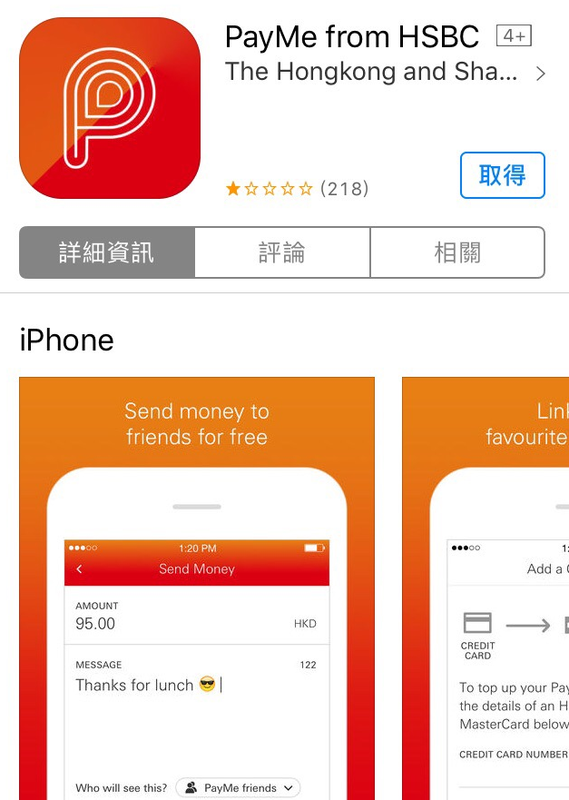 Some netizens poked fun at the app and said it should be named “PlayMe”. 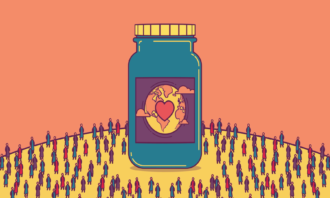 PayMe, reportedly developed by Cherrypicks, is a social payment app that enables users to transfer money to any bank account. 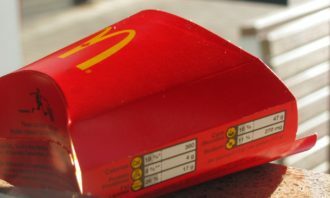 Registration requires a user’s e-mail address, credit card information and mobile phone number. People who wish to link credit cards issued by banks other than HSBC and Hang Seng Bank need to submit their electronic ID copy as well. 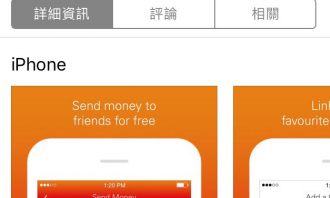 After injecting money into the account credit card, app users can input the fund amount together with a message to the recipient. 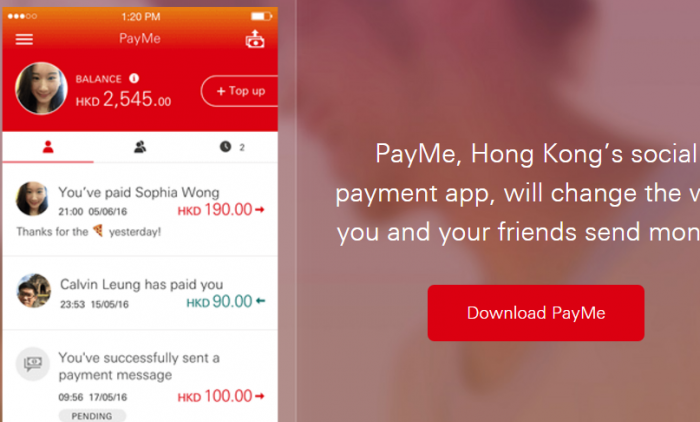 The app also provides a social feature, allowing users to decide if a transaction is to be kept private between two parties or shown to all “PayMe friends”. 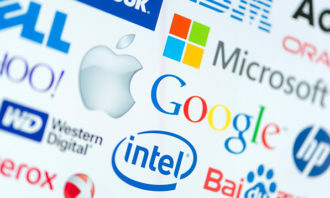 The fund will then be transferred as instructed after entering a six-digit password. Record for the transfer will be shown on the personal wall within the app. As for paying friends without the P2P payment app, a URL link will be sent to the recipient through either WhatsApp, SMS or Messenger.